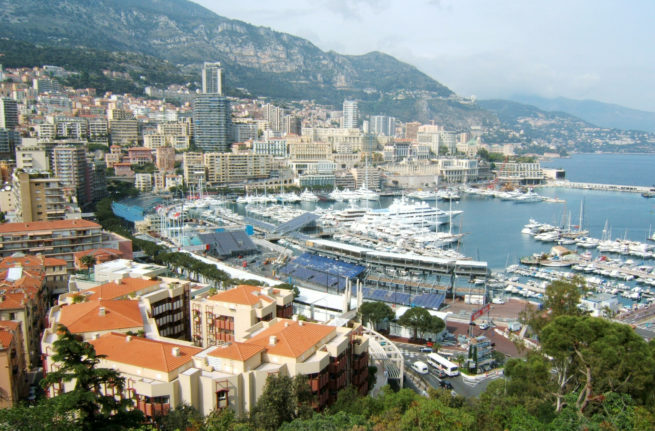 Monaco’s Formula One Grand Prix is known for its lavish scenery and substantial race purse. While every European fan would skip work to see a race, the Monaco Grand Prix is truly something special. Clients typically arrive in Nice or Cannes, and continue to Monaco’s heliport via private helicopter. Nice features two dedicated helipads for quic and easy transfers, and Cannes-Mandelieu allows private jets and turboprops to pull up alongside charter helicopters. Request a Quote or give us a call at 1-888-987-5387 to speak with one of our Air Charter Monaco agents for your next luxury vacation, business trip, or special event.